When is the next Town Team Meeting? Venue: David at The Pheasant Inn has kindly agreed to host the meeting 'free of charge' in the pub (thanks David). What is Newport's Town Team? Newport’s 'Town Team' was formed in February 2013 by a group of active traders / businesses to help improve the viability and vitality of our traditional market town – sustaining what we have and improving for the future. The concept of town teams came from a national review carried out by Mary Portas in 2011 into the state of Britain’s high streets. 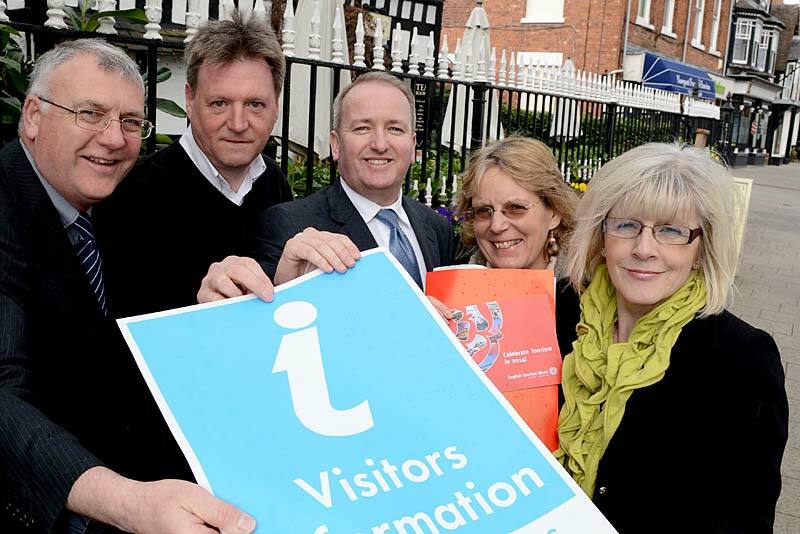 Portas’ report (Dec 2011) recommended formation of town teams to help town centres like Newport’s to evolve to meet changing social and retail trends. Newport’s town team is led by five local business leaders and supported by around 30 active businesses including independents, regionals & nationals including our two leading town centre based supermarkets (Waitrose & Cooperative). If you wish to join Newport's Town Team, or should you have any issues that you wish to raise with us then please email the team. Consisting of 12 Councillors, Newport's Town Council has a range of diverse backgrounds, experience and political persuasions to draw from. Newport's Chamber is there to help local business grow and address their business issues and concerns. It also acts to promote Newport.